Can we ever have enough Starbucks merchandise? The answer is clearly no. Not when they launch a collection as pretty as the Island Life Collection – and we’re so glad it’s available in Singapore. 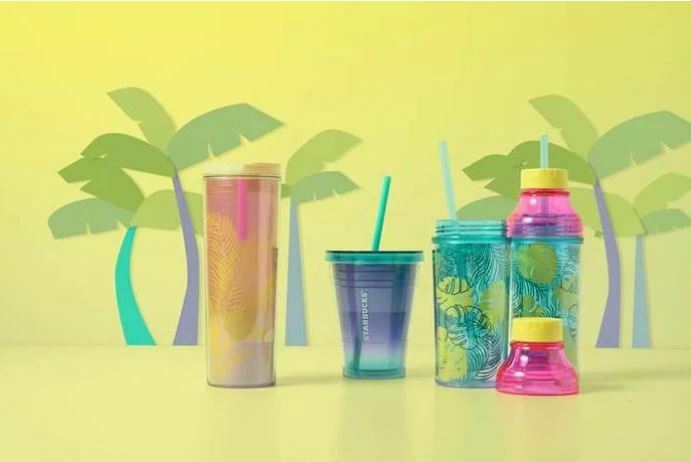 Inspired by the tropical vibes of summer, Starbucks’ latest collection reminds us of everything we love about a beach getaway: think palm trees, blue skies, and popsicles. 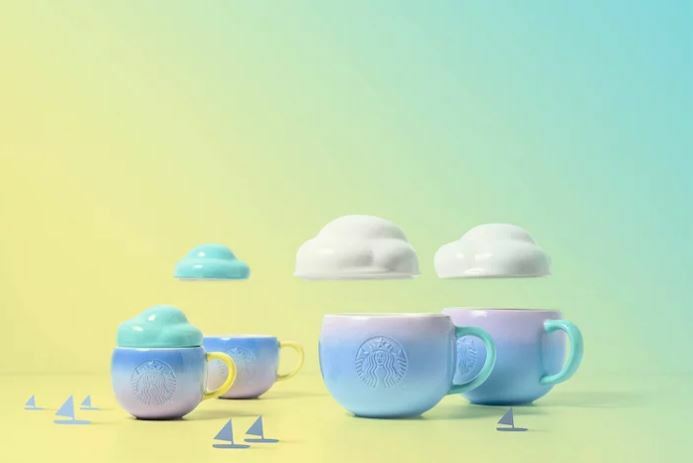 Our favourite items in the entire collection are definitely these cloud mugs. In gorgeous ombré shades of sky blue and pastel violet, these mugs come with absolutely adorable cloud lid covers. Even if you aren’t going anywhere this summer, we’re sure these mugs will help you drift away to your happy place. 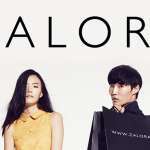 There are two sizes available: 30z (S$18.90) and 12oz (S$24.90). More a tumbler or water bottle person? 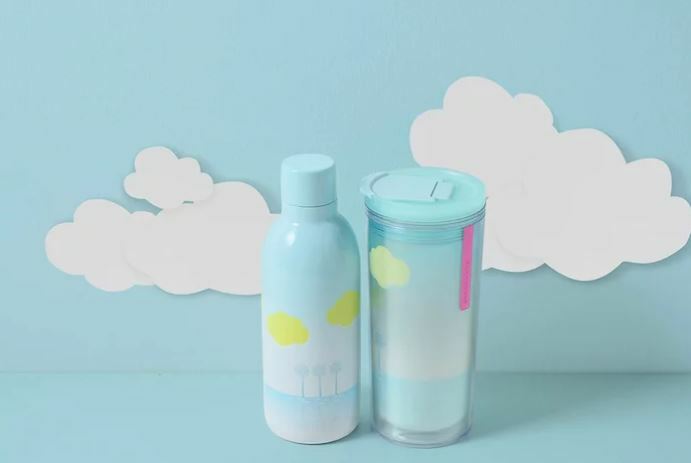 Featuring blue skies and clouds, these water bottles and tumblers will certainly remind you to drink up. 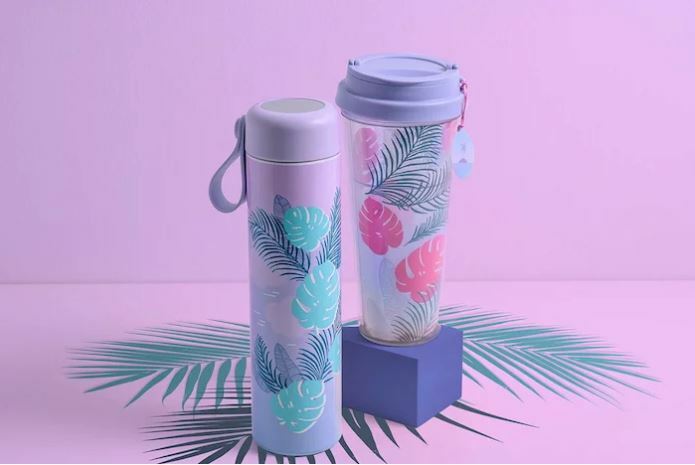 The water bottle retails at S$32.90 and the tumbler at S$22.90. 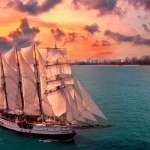 More options for you! These ones in bolder colours and palm tree motifs. If pastel and neon shades are more your thing, then these items should be absolutely up your alley. 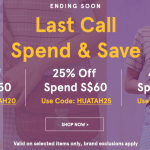 The thermos retails at S$46.90 and the tumbler at S$25.90.. The cold cup retails at S$29.90. 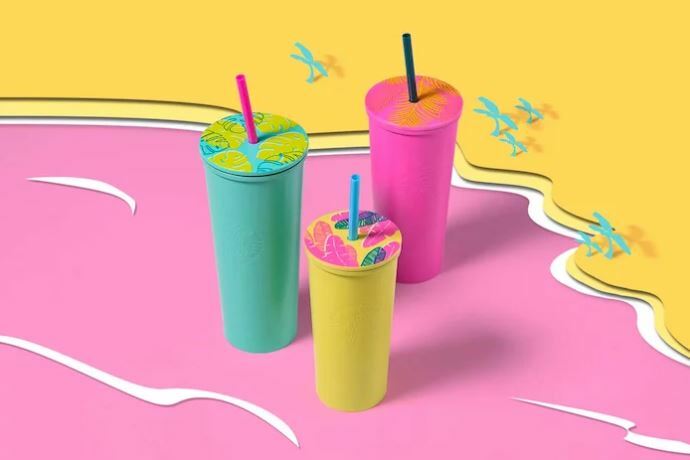 The yellow cold cup retails at S$32.90, the pink cold cup at S$36.90, and the blue cold cup at S$39.90. 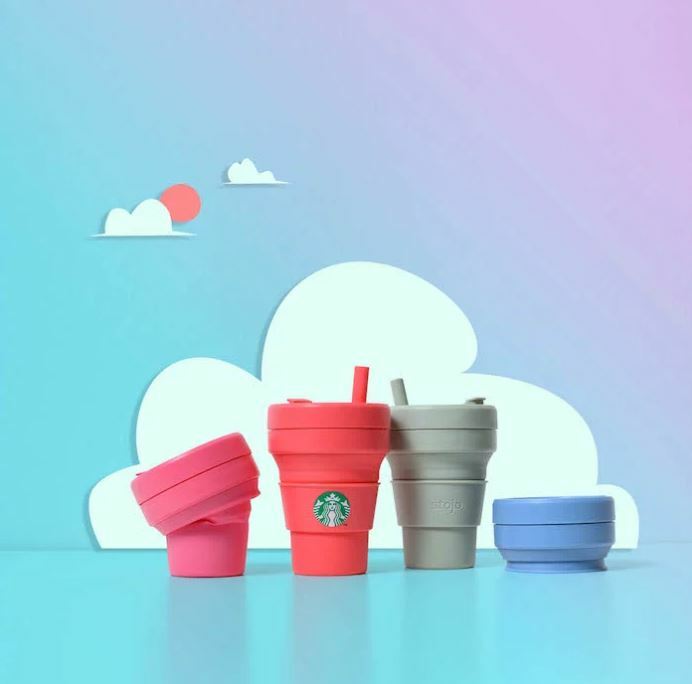 If you’ve been looking for a collapsible cups to get your beverages in in order to reduce your carbon footprint, you’ll be happy to know that Starbucks has worked together with Stojo to present these gorgeous cups. These will be available in four colours at S$29.90 each, from 15 April onwards. 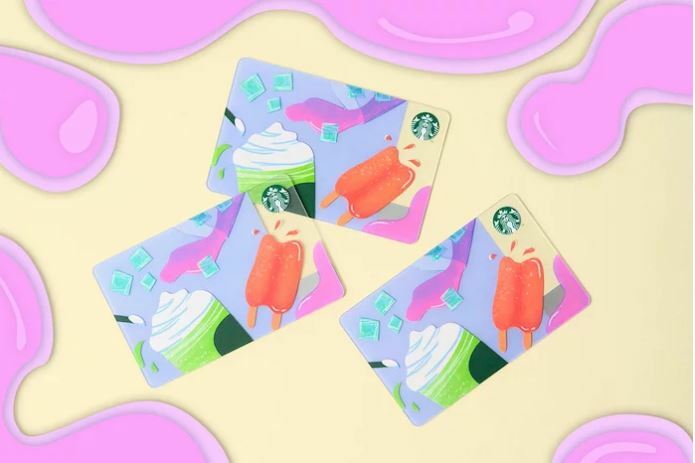 Finally, even if you’re not into cups, mugs, tumblers or water bottles, here’s one item you probably would think of getting: the Ice lolly Starbucks card. 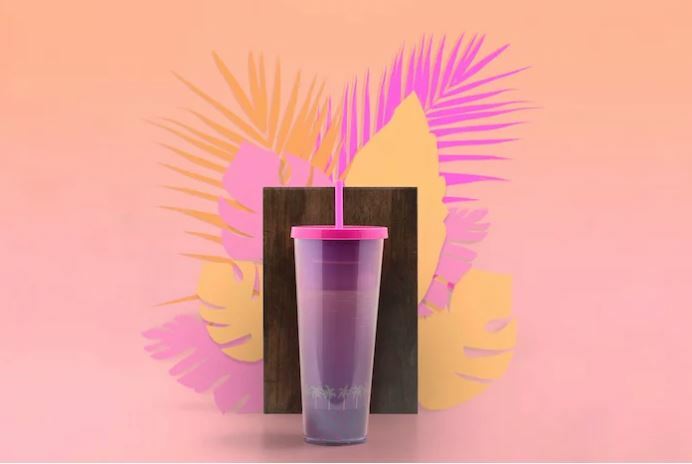 With cute designs on it featuring frosty blends and popsicles, this is a pretty one that you’d want to own or present as a gift. 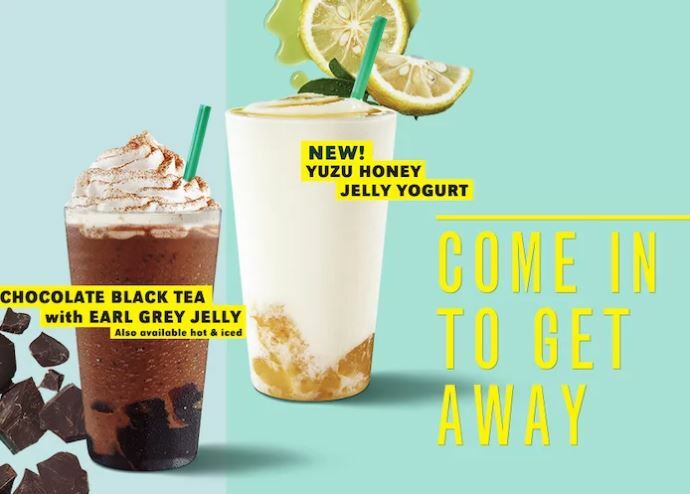 Starbucks has also introduced a new drink this summer: Yuzu Honey Jelly Yogurt. This is a blended mix of yogurt and yuzu honey poured over a layer of yuzu jelly. It is then topped with Yuzu honey sauce. It is available at S$7.90 for a Tall-sized drink. Starbucks is also highlighting the Chocolate Black Tea with Earl Grey Jelly, which is available in hot and iced options. This frappuccino is blended wit hjava chips, drizzed with mocha, and topped with whipped cream. Certainly an indulgent treat! It is available at S$7.80 for the Tall-sized drink.